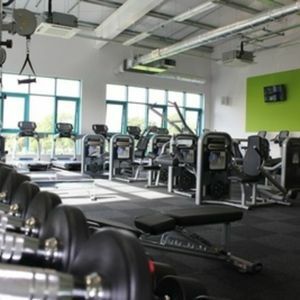 If you are looking for a gym in South Manchester then look no further, Power for Life has everything you would ever need. 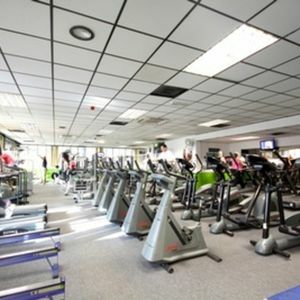 The gym is situated just off the intersection between Princess Road and the A6010. They have on-site parking if you are driving in and if you travel via public transport you can walk from Spring Bridge Road bus stop which is only a few hundred metres away. 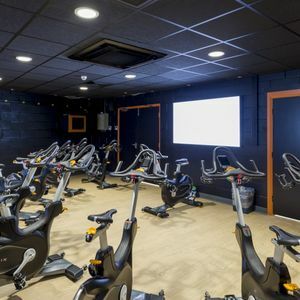 From free weights, resistance machines and power plates to treadmills, bikes and rowers, this fully equipped gym has enough equipment to cater for both the cardio lovers and muscle builders out there. 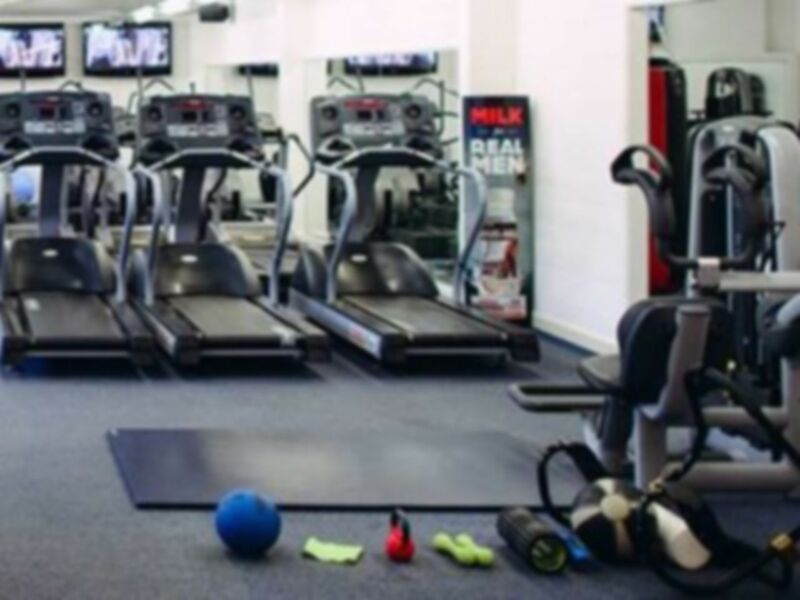 With the friendly staff, fantastic facilities and convenient location, there has never been a better reason to make a visit to a new gym. Decent gym, small changing rooms, but the rest of the gym is okay. We didn't go at busy times though and I think it might get a little limited if you did. 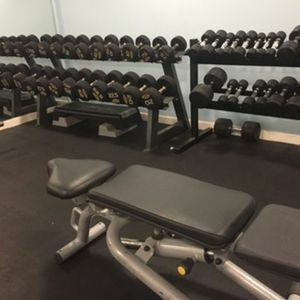 Equipment is not the newest you will find but considering the price this place offers good value for money. The range of machines and free weights is good. Plenty of parking (always a good thing). Friendly staff and clean changing rooms. There is plenty of equipment but some of it had seen better days. 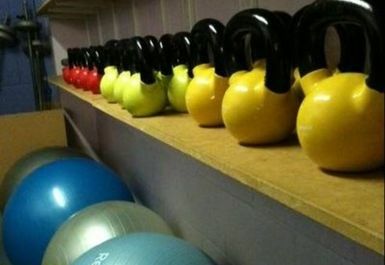 Dumbbells everywhere- people really need to learn to put them back! 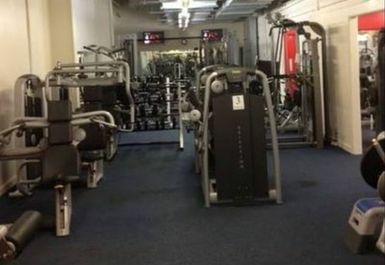 Gym very quiet during the day (maximum of 2 other people during the time I was there) so no problem with being able access any of the equipment. They don't seem to have any staff in the gym during the day but there is someone on the main reception desk of the building. 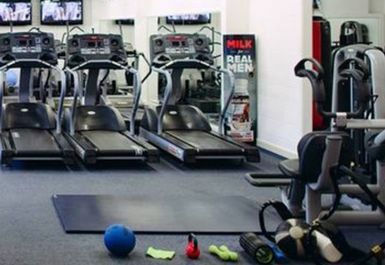 Good range of cardio equipment and fairly good range of resistance machines - plus free weights (including lighter ones - from 1kg upwards - which not all other gyms seem to have). 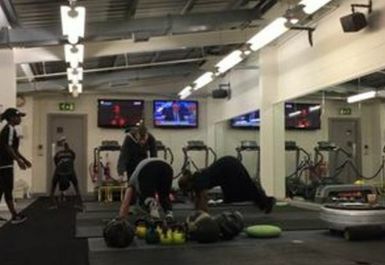 The gym has the usual cardio equipment - plenty enough for the number of people using the gym with no waiting time. It has a moderate range of resistance equipment as well as free weights.